Here is the answer to the blind tasting: all three wines are from the appellation “Costières de Nîmes” which lies in the south of the Rhône Valley region in south-east France. My guess was definitly in the south of France, with “Vin de Pays des côtes Catalanes” in Roussillon, “Côtes du Rhône village” in the Rhône Valley, and Bandol in Provence. I was not so far away as all these appellations can use the same grape varieties as“Costières de Nîmes” with grenache, carignan, syrah and mourvèdre. Like traveling, it is not the final destination which is so important in a blind tasting but everything on the path along the way. Back in th UK more than a week ago, I’ve been asked to participate to this blind tasting organised by the communication agency “Clair de Lune” in the Rhône valley. 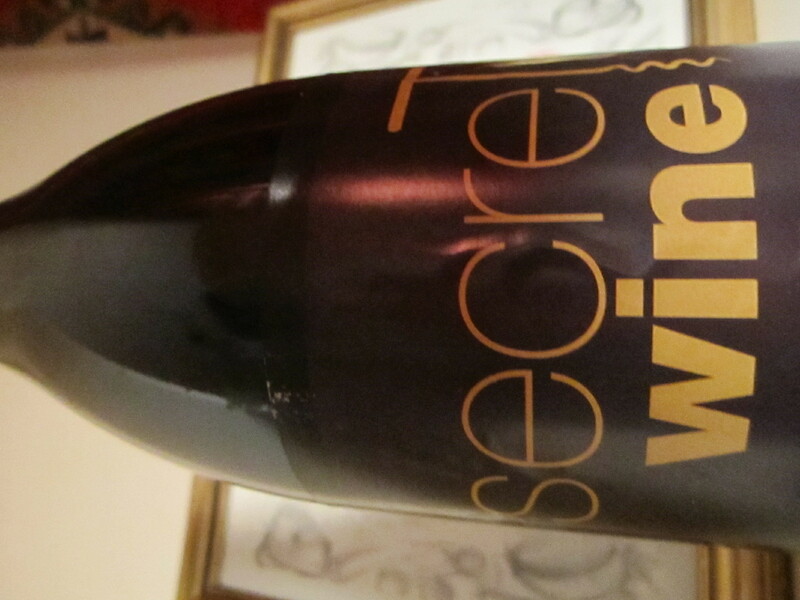 Three bottles arrived recently, with ‘Secret wine’ written on them. I am just waiting the right moment to open them and taste them. Only few days left, just enough to take the time and guess what the wine could be. In my opinion, a blind tasting is THE way to taste wine and it should be mandatory for each bottle of wine to be tasted by a panel of wine lover before being released on the market. From my point of view, some “Château” or other “Grand cru” could have some unexpected surprise after a blind tasting. Fame, name, and labels are not anymore here. Integrity and objectivity that’s it!